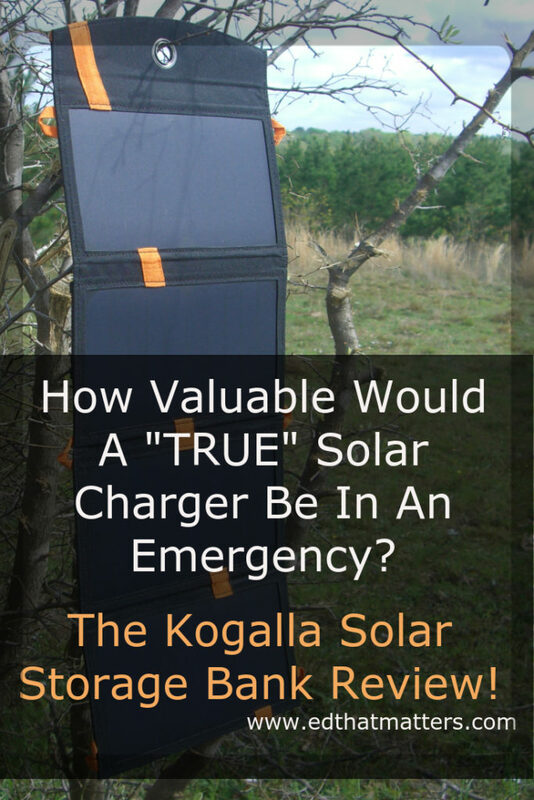 How Valuable Would A "TRUE" Solar Charger Be In An Emergency? 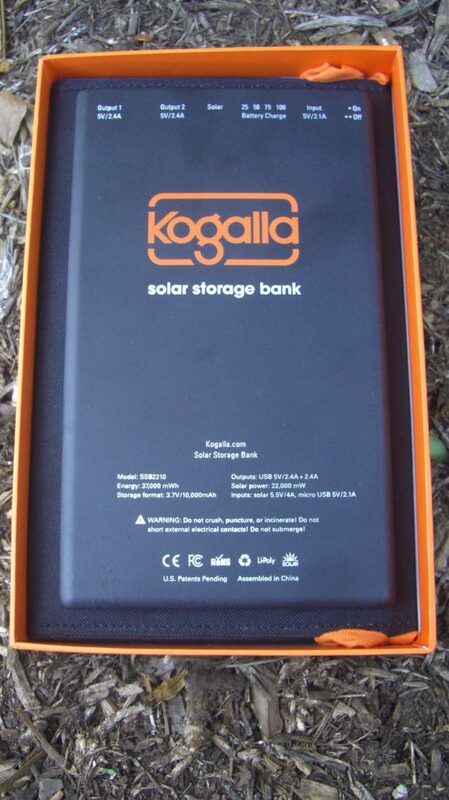 The Kogalla Solar Storage Bank Review! Prepping just makes life easier! 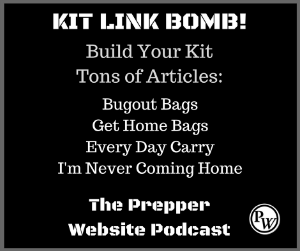 We don’t only prep for the major SHTF situations. 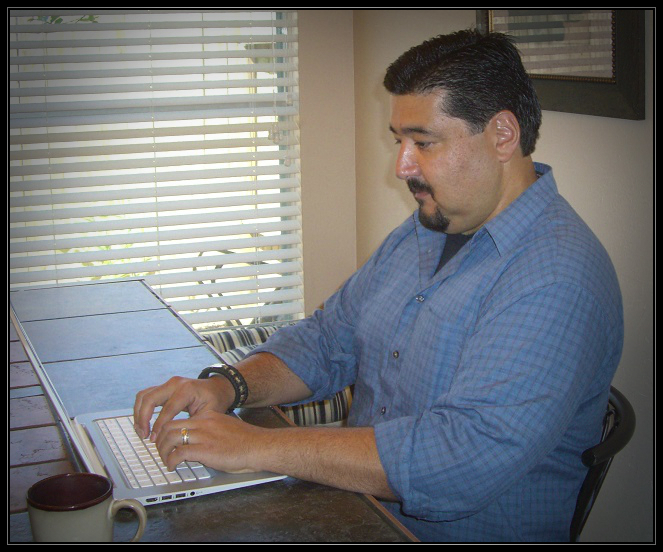 Being prepared for ALL events, no matter how big or small, is a major advantage for us. We prep and it is a way of life. I recently wrote an article about why using cellphones are one of the most important EDC items you can carry with you daily. The only problem with cellphones or smartphones is that they run on batteries. And depending on how heavily you use your phone, it can run down rather quickly. But, preppers are prepared and this is usually not a problem. This is not a problem because we have backup battery charges to charge our phones. I have several and I have given them to my family as well, so they will always have a usable cell phone in an emergency. Now, let me walk down the road of no return for a minute. Let’s say we eventually go through a collapse scenario where everything grinds to a halt and everything we have ever known changes. Let’s say that eventually the grid fails and we don’t have a way to charge our smartphones and electronic devices. Barring an EMP, everyone will agree that smartphones have apps, can carry ebooks, music and other things that are pretty valuable. If you had a charger that could charge your smartphone if the grid went down, wouldn’t you want one? Yes, eventually electronic devices would fail. But I’ve had a smartphone, that is 10 years old now, that up until recently, I used frequently to listen to podcasts. It still works, connects to my wireless network and holds ebooks, pictures and even PDF’s that would be valuable to me if I didn’t have my laptop available. With a backup battery and a solar battery charger to charge it, I would have this powerful tool until it eventually died! This is why I believe in having external, mobile battery chargers, but more importantly, solar battery chargers as a redundancy in case…well you know! But be careful which solar charge you depend on! 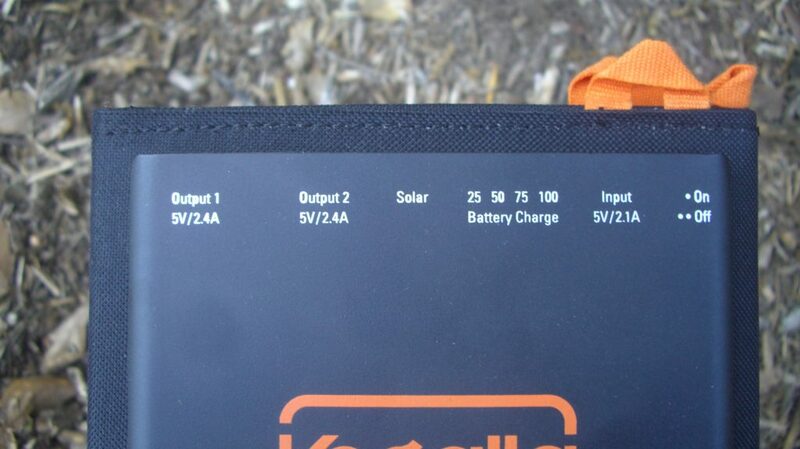 Some battery chargers that pass themselves off as solar chargers are not really efficient. 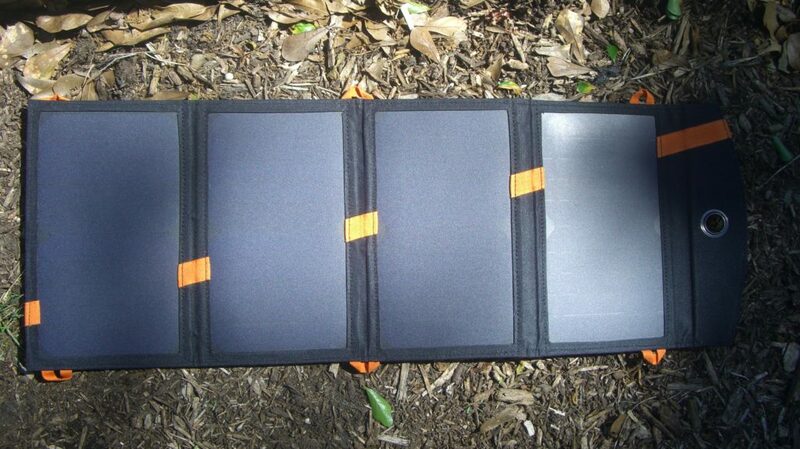 For example, I have purchased and recommend the GRDE 15000mAh Solar Panel External Battery. It is a good external battery for the price, but it is not really meant to be charged with solar power. 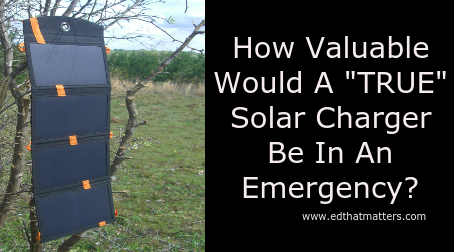 It is “possible” to charge it using the sun “in case of an emergency,” but it will take too long of a time to get a good charge. I still recommend it as an external battery charger, and I like to have the ability to charge the external battery with the sun “in case of an emergency” but I won’t depend on it. I would rather depend on something specifically built to charge with solar. 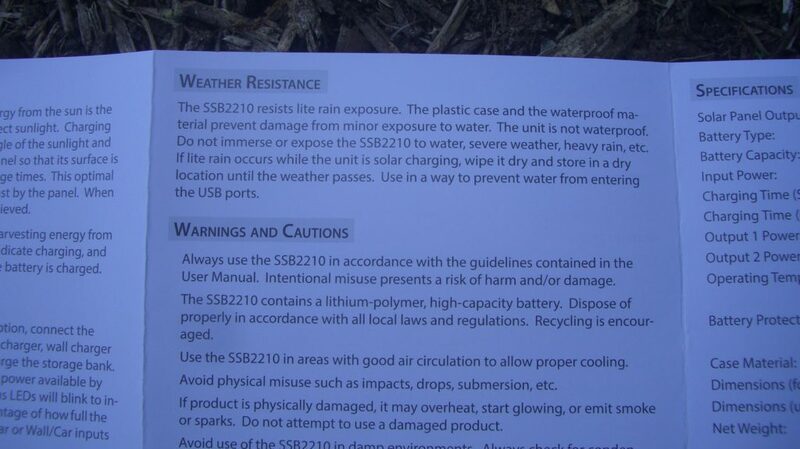 This is why I’m glad I was sent the Kogalla Solar Storage Bank for review. This battery bank is a beast. It is the size of a 7″ tablet, but packs a powerful punch. The Kogalla SSB is all integrated. 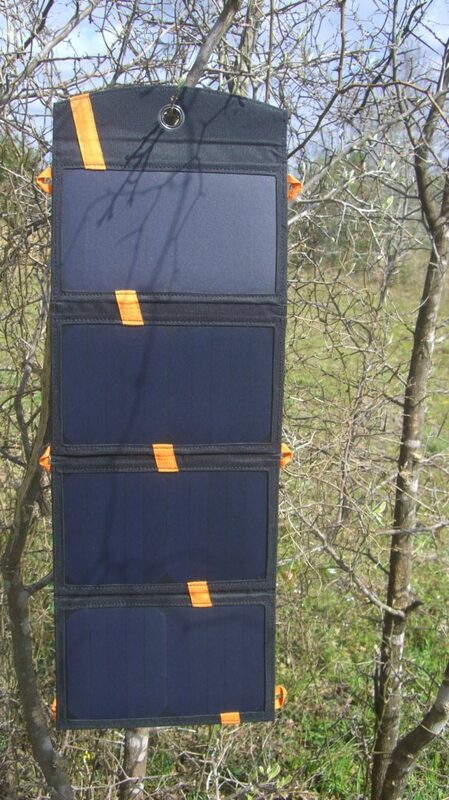 It was built so that the 22w solar panel array works together with the 10,000 mAh storage bank. Because the panels and battery bank are matched, the charging cycle won’t shut down if there isn’t enough sun. It will charge even in low sun! It rapidly tops-off the battery bank in 3-4 hours of full sun. If you are using this in a home/business setting, the Kogalla SSB can be charged via a USB connection from your laptop or computer. 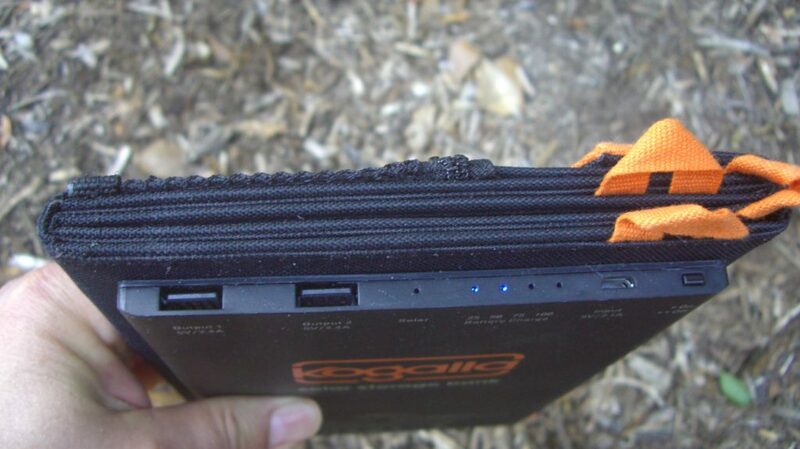 The Kogalla SSB comes with two USB cords. One fits an Android device and one fits an Iphone. It also comes with a USB light. 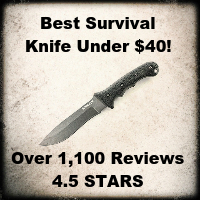 The Kogalla SSB runs $199.95. 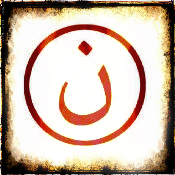 It is not cheap. But you get what you pay for! Check out the specifications below the pics. To visit the Kogalla website – CLICK HERE. Kogalla – In the box! Close up of controls and information. Close up of USB and light indicators. Blue light indicators tell how much charge the bank is holding. 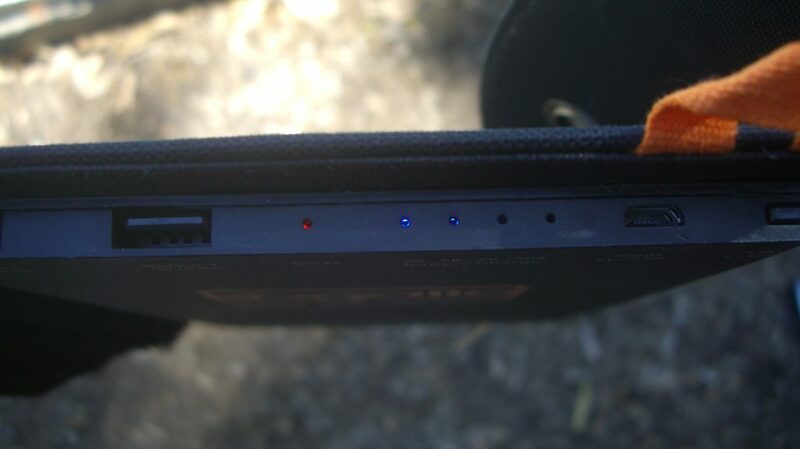 Close up of USB and light indicators. The red light indicator tells you that it is charging using the sun. Fully extended on the ground. Fully extended on the hood of my truck. Solar charging on a tree! Integrated storage with 10,000 mAh battery. 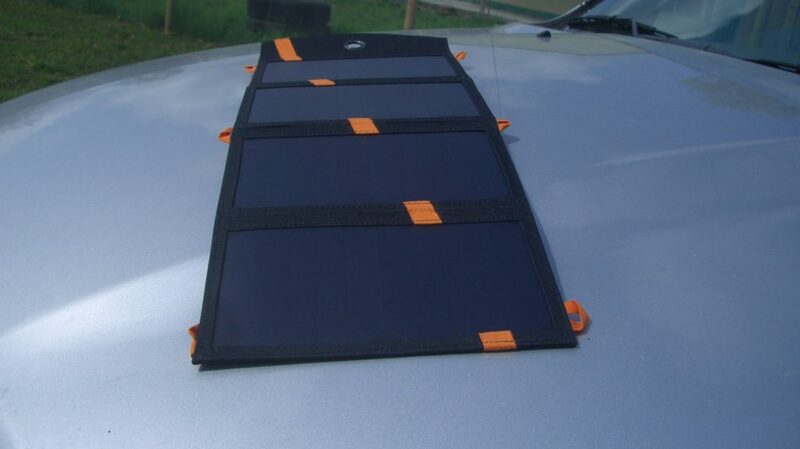 22 W solar panel provides fast charging in full sunlight. Matching panels to storage bank provides optimal energy harvesting even in low light. Storage bank can also be charged through micro-USB. Dual USB-A power ports (12 W) powers lights and charges any USB device. 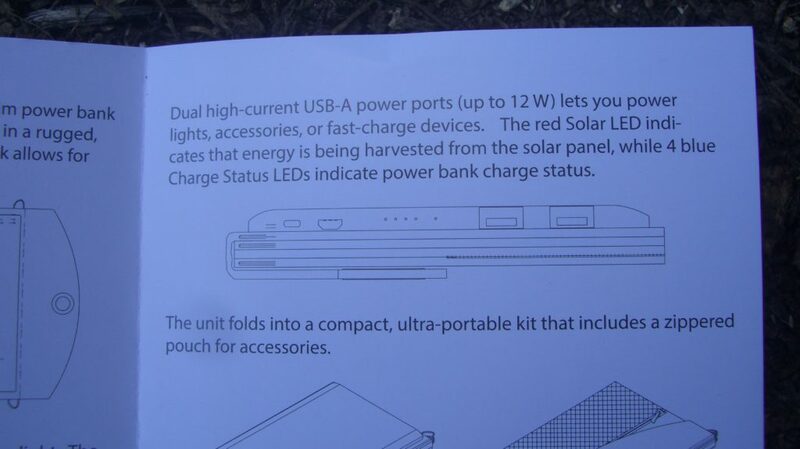 Whenever the red Solar LED is on you know the unit is charging from the solar panels. The four blue Charge Status LEDs indicate storage bank charge status like a fuel gauge. Accessory pouch includes USB light, micro-USB cable and lightening cable. 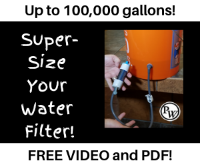 The plastic case and waterproof material protect device from minor water exposure. 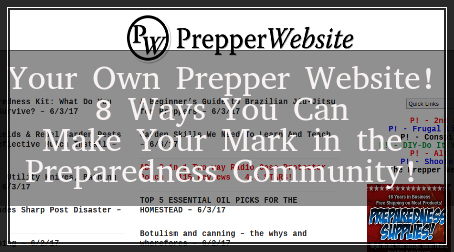 3 Trends in Preparedness and How You Can Get On Board! hi, you forget to tell about the life of Li Ion battery…for howmany years will the battery live ? howmany time can i recharge them ?